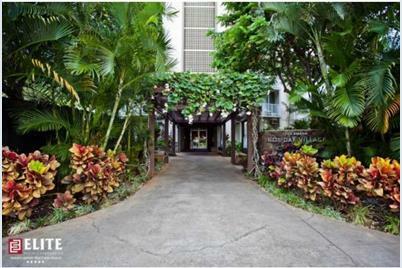 Desirable location to amenities Ala Moana has to offer., shop, eateries, beach and bus. Cool breezy side of the building. Floor wood laminate and tile, gas stove, secure building, parking available with pool. 750 Amana Street #703, Honolulu, HI 96814 (MLS# 201514745) is a Condo / Townhouse property that was sold at $205,000 on December 11, 2015. Want to learn more about 750 Amana Street #703? 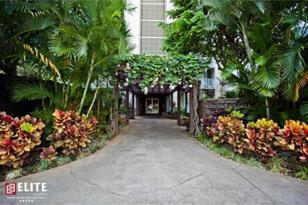 Do you have questions about finding other Condo / Townhouse real estate for sale in Holiday Mart? You can browse all Holiday Mart real estate or contact a Coldwell Banker agent to request more information.